iPhone, change the lightning cable. for slightly thicker ones (higher gauge). mobile network or the internet. written on the front/back of the charger. device to a USB 3.0 (blue) port. wait for a bug fix patch. 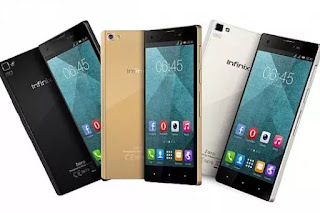 0 Response to "Infinix Smartphone Users Read This "How To Fix Slow Charging On All Infinix”"